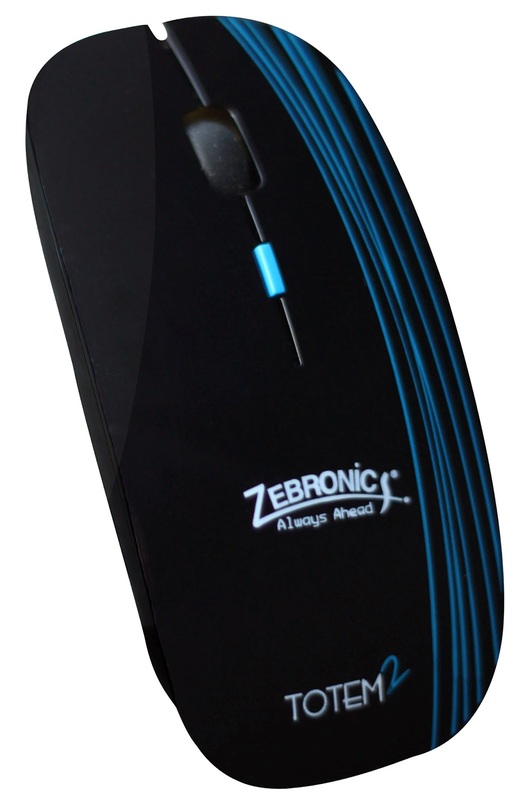 Top Notch Infotronix, India’s leading supplier of products and accessories for Computers, Consumer Electronics and Communication under the brand ‘ZEBRONICS' has added to its extensive line of accessories with the introduction of the Totem 2 wireless optical mouse. Based on 2.4 GHz wireless technology, the trendy slim design in a black-finish with graphics in three colour options, give the wireless mouse a stylish look that goes with any laptop or desktop PC, and a comfortable user experience. 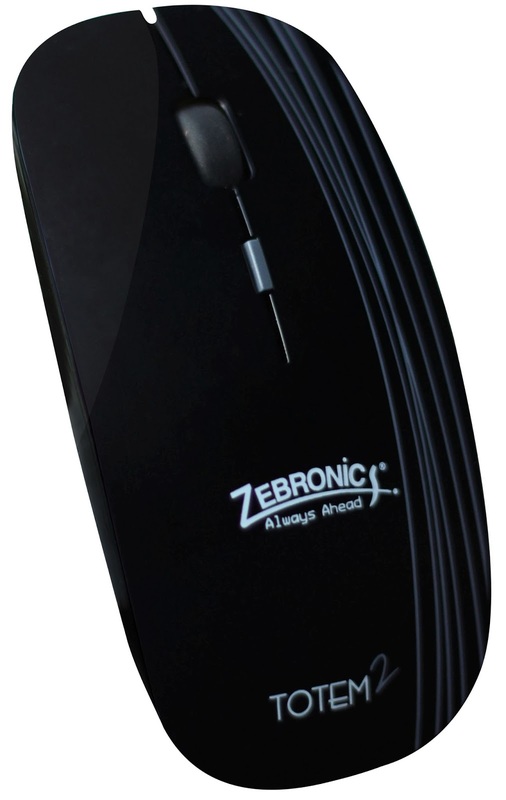 The Zebronics Totem 2 wireless optical mouse comes with its own nano receiver that goes unobtrusively into a standard USB port providing a smooth, interference-free range of up to 10 meters for the mouse. Switchable between 800/1200/1600 DPI, its fine resolution makes it suited to the most critical of tasks, or use in gaming, or design studios or simply for everyday work. The Totem 2 has 4 buttons (including the DPI switch). A simple plug-and-play device it works without the need for any installation or software CD on major operating systems like Windows-XP/Vista/7/8. Alkaline batteries are included in the package. 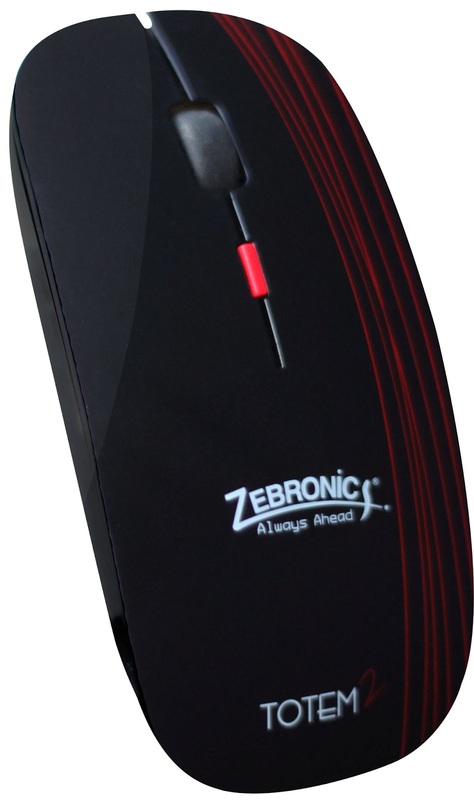 The Zebronics Totem 2 Wireless Mouse is priced at Rs. 499/- which includes a warranty of 1 year. It is available at major IT accessories markets, retail IT outlets as well as Zebronics e-commerce site www.moneyvasool.com.